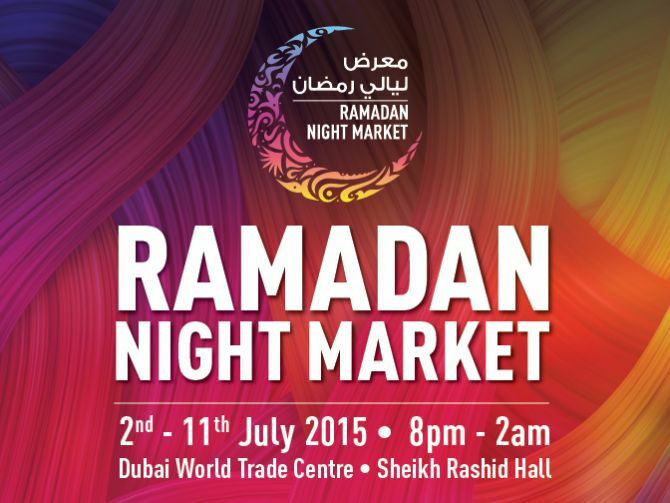 The Ramadan Night Market is back again during the Holy month of Ramadan this year. 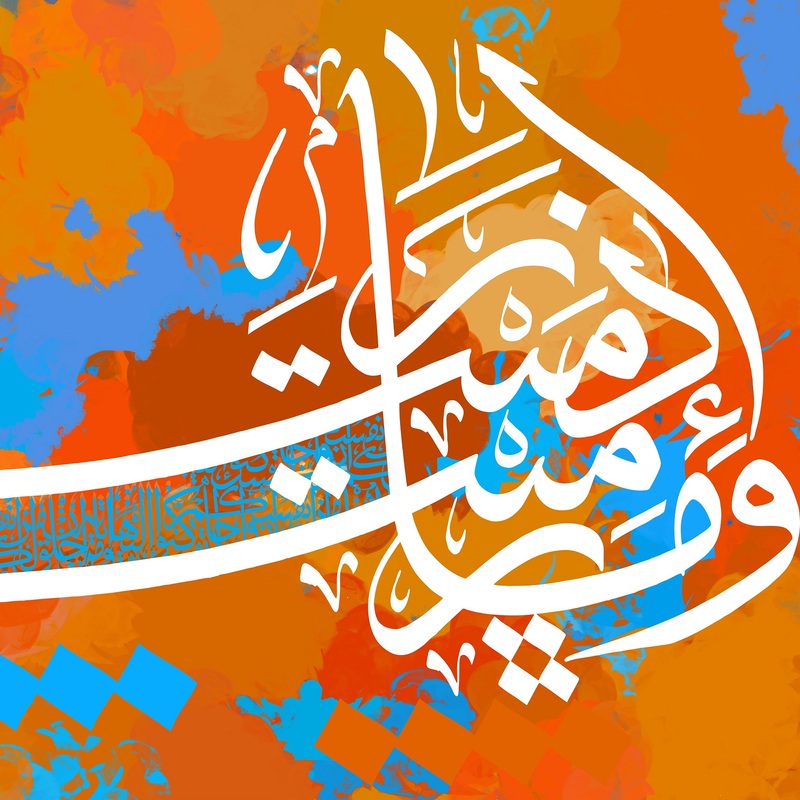 An exhibition of contemporary calligraphy by Salah Shaheen at the Z Gallery. 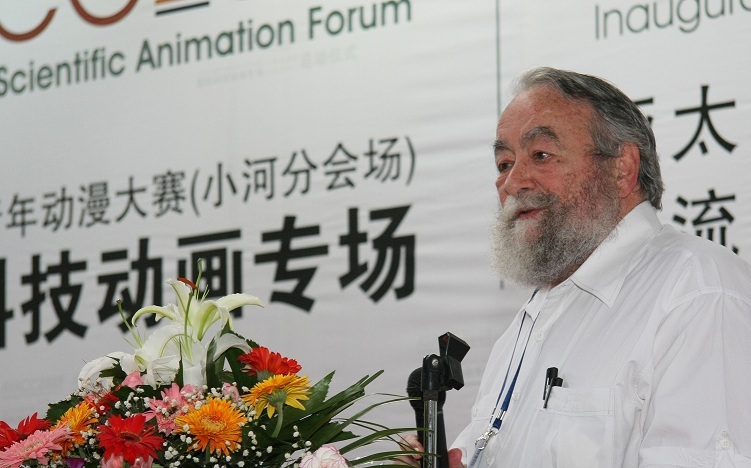 Dr. John A. 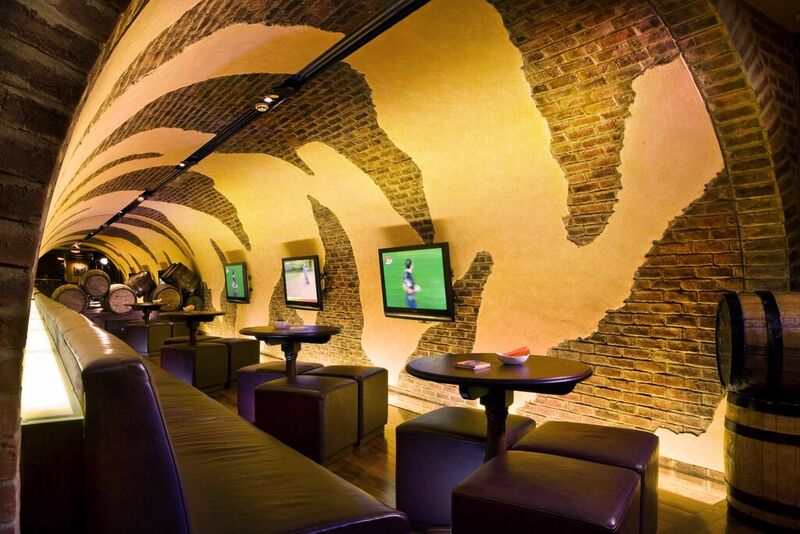 Lent will be visiting Dubai during the first half of June (from the 4th till the 15th). 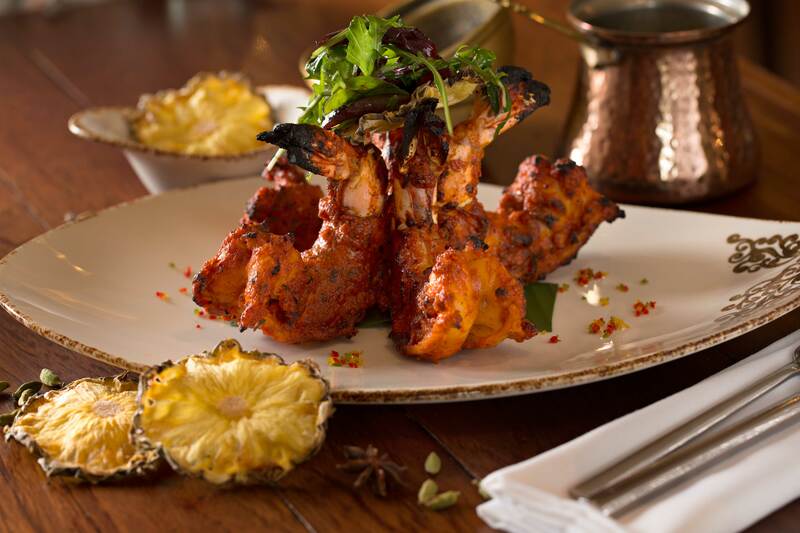 Internationally acclaimed Indian restaurant Asha’s, announced the launch of an inspirational new Coastal Menu. 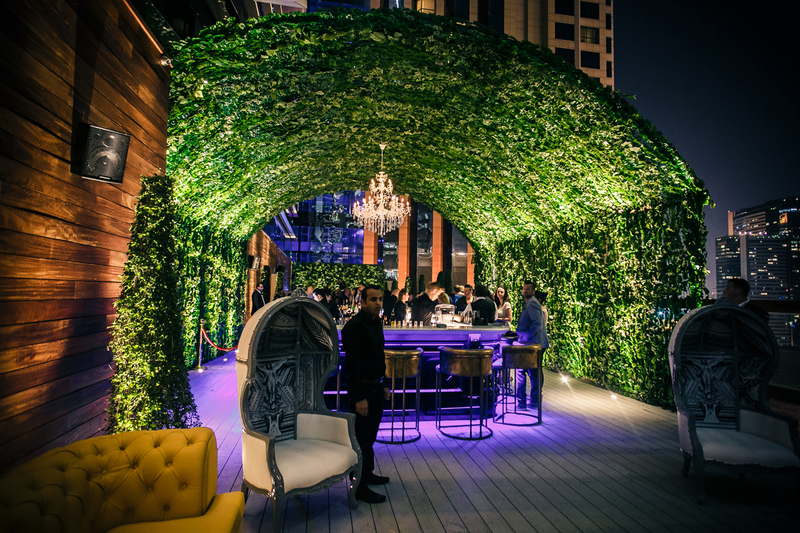 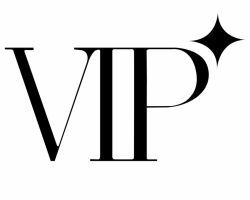 Vii, the newest terrace bar and lounge located in the Conrad Hotel Sheikh Zayed Road, announces that its doors are opening to the public starting Thursday, May 21st. 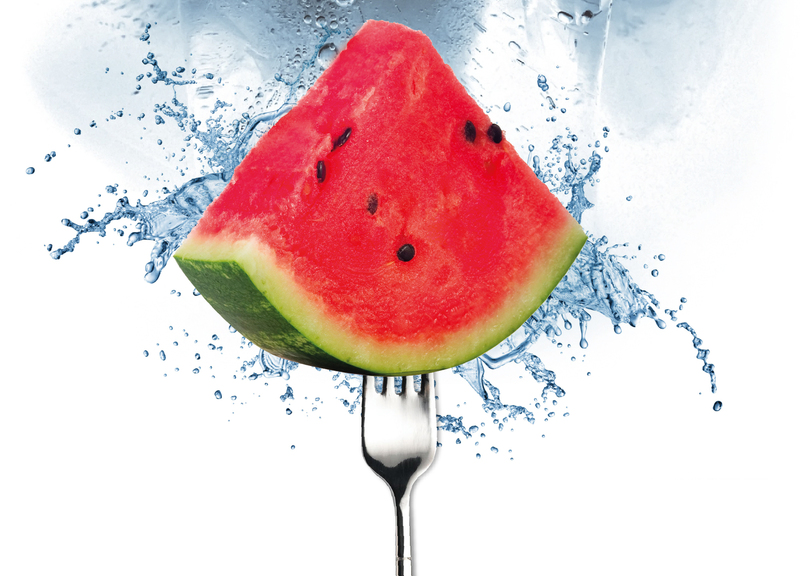 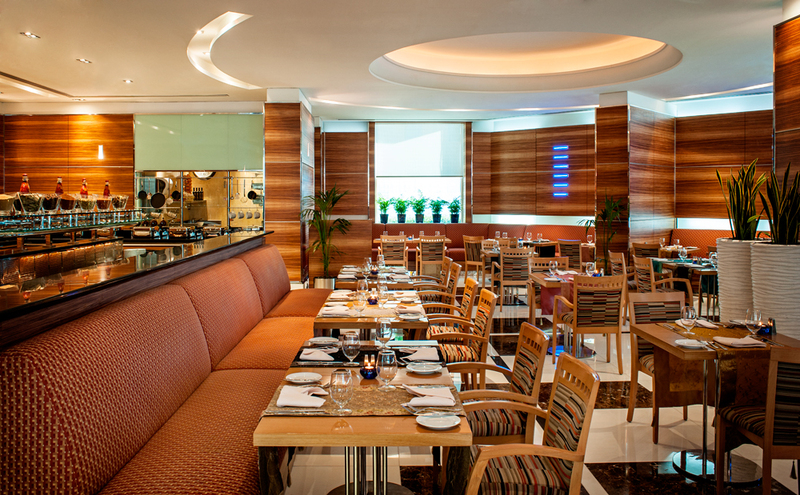 Exclusive offers this summer at Pyramid's Wafi. 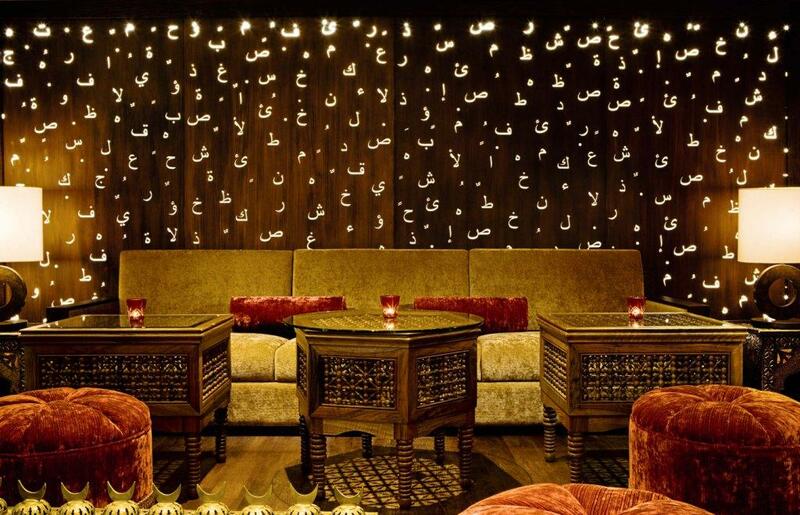 Join Caramel Restaurant & Lounge – Dubai in celebrating Memorial Day with your family and friends, from the 21st till the 25th of May.